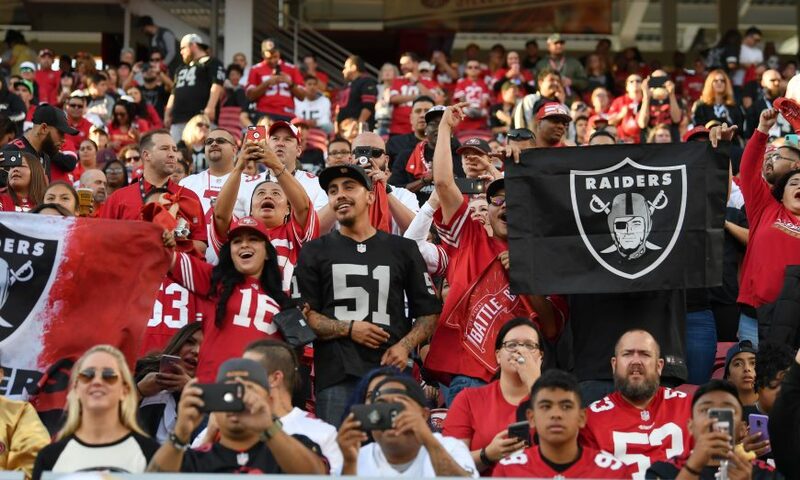 The City of Santa Clara’s general fund would receive a $1.08 million boost from additional Levi’s Stadium ground rent if the Oakland Raiders play here for the 2019 NFL season. Beyond that, from the added eight home games the City would collect additional sales taxes, hotel taxes, parking fees and NFL ticket fees, but nothing else. 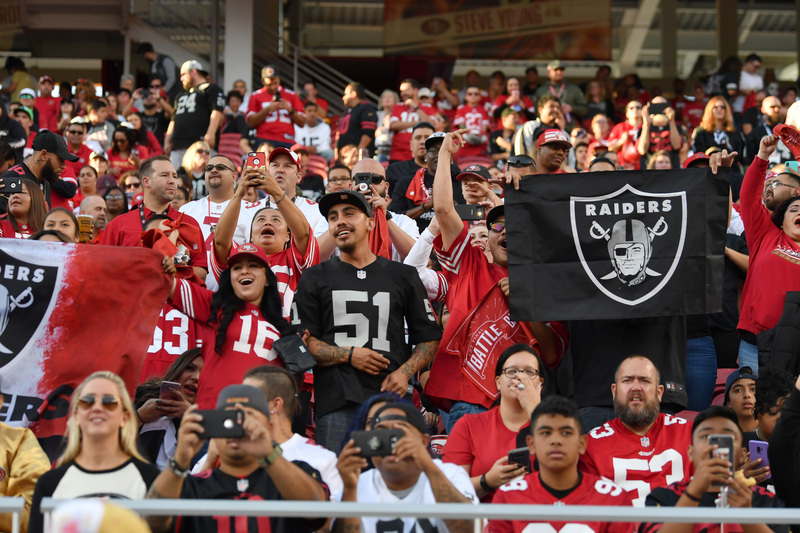 Additional safety and maintenance costs wouldn’t be covered, and these could reach into Santa Clara Stadium Authority reserves. All the other Stadium Authority “second team” revenue increases detailed in the lease agreements don’t apply if the second team is a temporary tenant — defined as playing no more than two years at Levi’s, with a third year option if necessitated by construction delays for the second team’s stadium. If a second team made its permanent home in Santa Clara, stadium debt would be paid off somewhat faster and capital reserves would be boosted. But much of the additional Stadium Authority revenue would go to cover the additional public safety, infrastructure and repair costs for the second team. 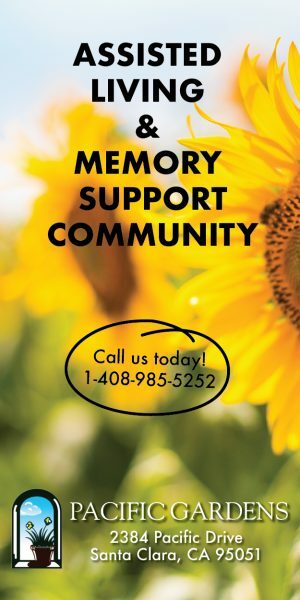 The Stadium Authority can also require Stadco to cover public safety procedure updates required to host the second team. Sales of seat licenses for the second team, however, would go to pay Stadco’s additional obligations, so that revenue would be a wash. The Stadium Authority would have the exclusive right to sell the seat licenses and Stadco could require them to do so. Stadco would also have to repay the $7.1 million bonds sold for stadium preparation and infrastructure by the now-defunct Santa Clara Redevelopment Agency (RDA). This would principally benefit Santa Clara Unified School District, as it gets 40 percent of the property taxes that are currently being diverted to pay off the RDA debt. The City receives only about 10 percent of regular property tax. Levi’s Stadium contracts, agreements and Council reports can be found at tinyurl.com/stadium-leases. All were approved by the Santa Clara City Council. * There are three components of Levi’s Stadium rent: ground rent paid by Stadco to the Stadium Authority, which pays that to the City; performance rent, 50 percent of the net profit on non-NFL events, paid by the Stadium Authority to the City; and facilities rent paid by Stadco to the Stadium Authority and is earmarked to pay down outstanding construction debt and for funding reserve and Stadium Authority discretionary accounts.